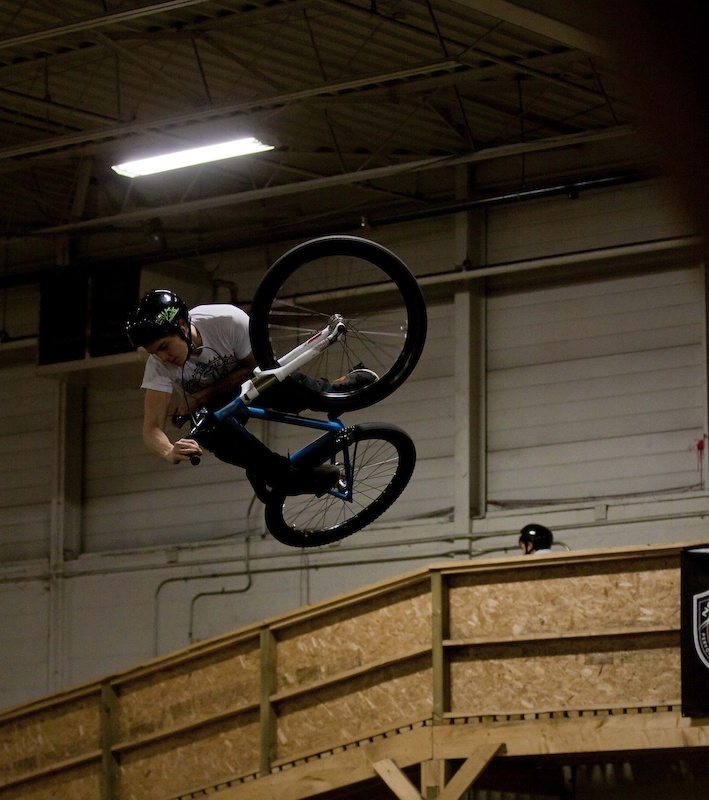 We are very proud to welcome Ontarian shredder Matt Bolton in the LamaCycles/NS Bikes Buddy crew! Matt is a really friendly guy that rides super smoothly, linking original lines with style and blasting tables without any problem! 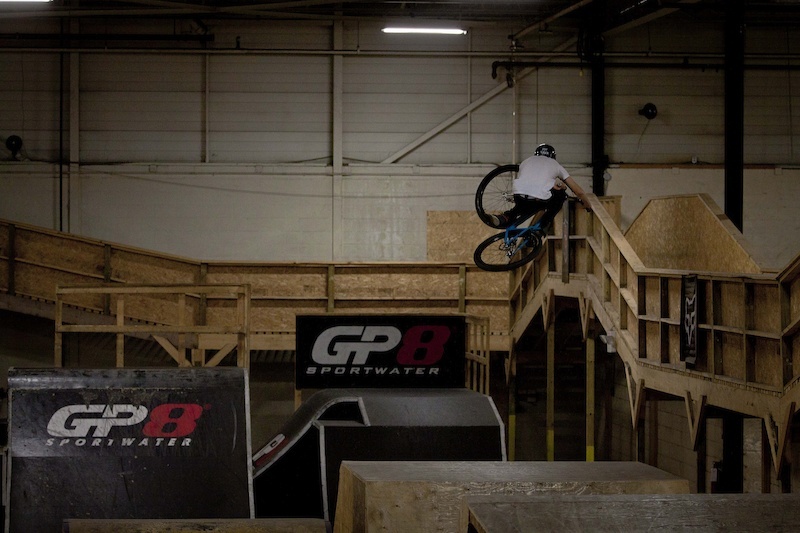 Here are a couple pictures Steve Hayes snapped during Matt's recent Joyride session. 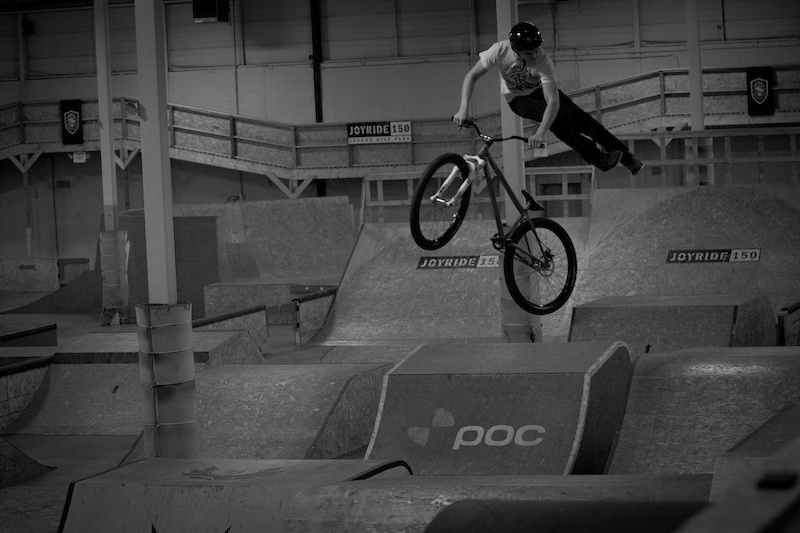 Stay tuned for his 2013 bike check coming next month!